Custom built traditional style home. One of a kind estate. 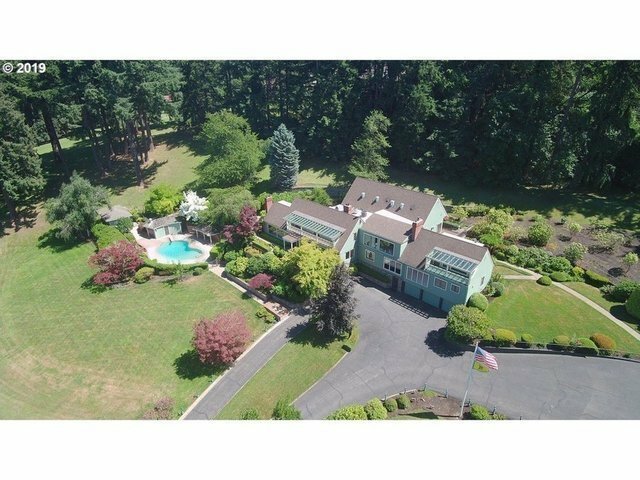 Privately situated on nearly 15 acres with city and valley views. Multiple bedroom suites. Separate Apartment for guests or caretaker. Beautiful in ground pool.Complete wine room. Barn with multi-stalls. Extensive storage. Private showings only! See video for property details.